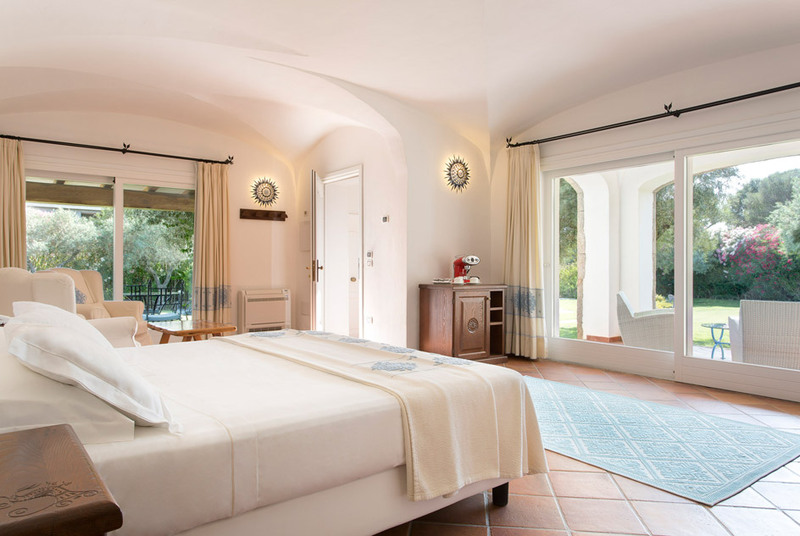 Just a short distance from the main block, Villa del Parco offers three independent Junior Deluxe Suites, consisting of a single large area with night zone and lounge zone and a large en-suite bathroom with hydro-massage tub and shower. 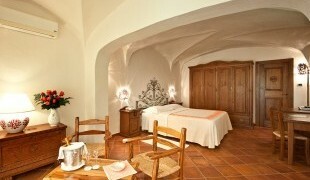 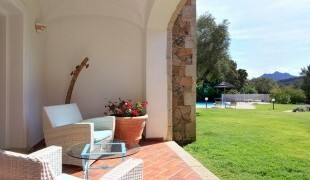 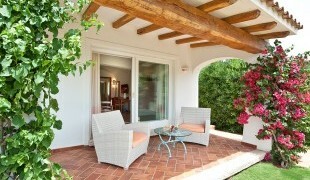 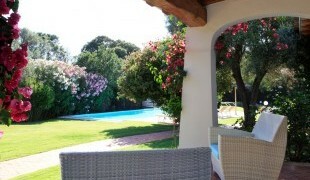 The Villa, which can sleep up to six persons, is set in a large private garden with exclusive-use pool. 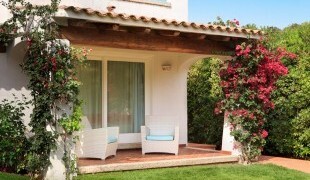 Each Junior Suite Deluxe has an independent entrance and is equipped with AC, Wi-Fi connection, satellite TV, phone, safe, minibar, coffee maker and kettle (on request). 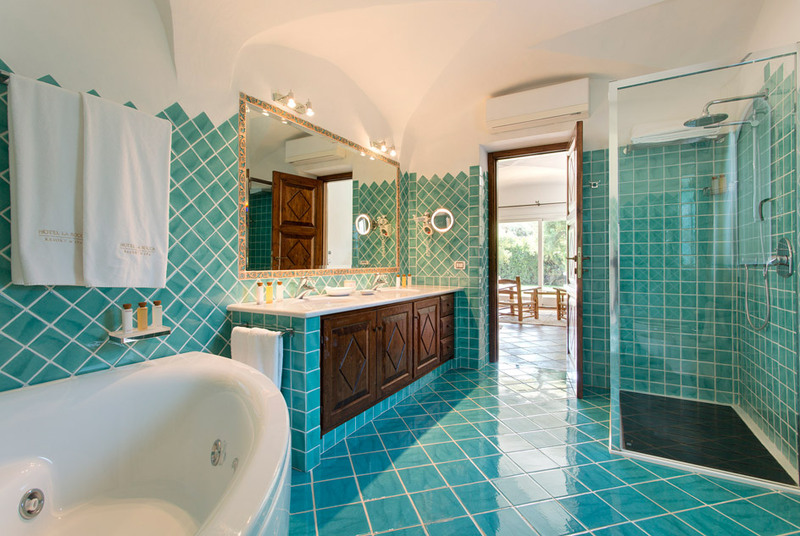 The en-suite bathroom has a shower and a hydro-massage tub and is equipped with a hairdryer, set of courtesy toiletries, bathrobes and slippers.